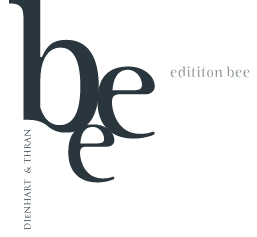 Thank you for supporting our cause with every drop you drink of the edition bee, which contains all of our passion for pure Riesling. We would be delighted if you wanted to visit the uniquely green and healthy vineyards and, of course, the bees themselves to find out more about the concept. Just call us.